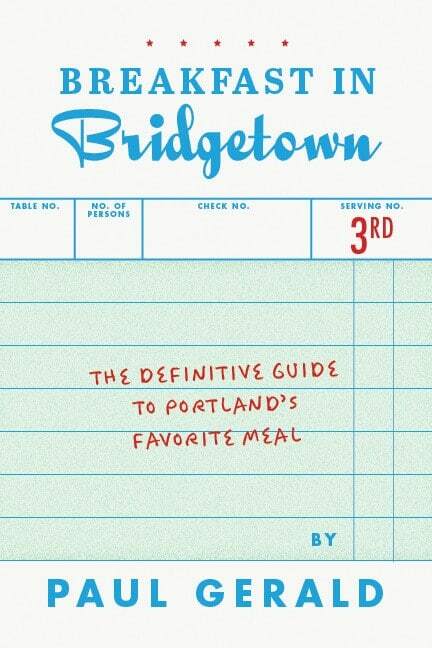 Breakfast in Bridgetown is the definitive guide to Portland’s favorite meal. Get your signed copy today, straight from the author, signed however you want! Or get it from one of these fine locations. A section on gluten-free breakfast by food writer Martha Wagner. The 10 best hashes in town, from the author of Hashcapades. Another section on out-of-town spots. For each restaurant in the main section, you’ll find out where they are, when they’re open, how long the wait is, and what kind of coffee they serve. 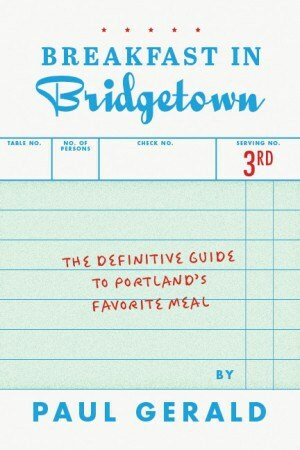 And you’ll get a fun and informative description of what it’s like to eat there. Get your signed copy today. If you’re a retailer, I offer hand delivery and 50% off the cover price, invoiced at 30 days, with no returns. Get in touch for more information.